It’s been a while since I’ve rolled up my sleeves and tackled a DIY. This one was a quick and easy, but it had to be done! I fell in love with this ceramic piece in my treasure hunting rounds, but passed it by a few times over. I loved the bamboo Hollywood Regency appeal, but I’m not a super fan of yellow in my home. Don’t convict me, my Grandmother was! Price wasn’t the factor. I think I paid $2 in the end, but I knew it would mean painting this pretty out. So I tried to leave it behind for someone else, but after a few more visits over weeks or even a few months, this vase was still tempting me! The extra cans were to help stabilize the one the vase was propped on. 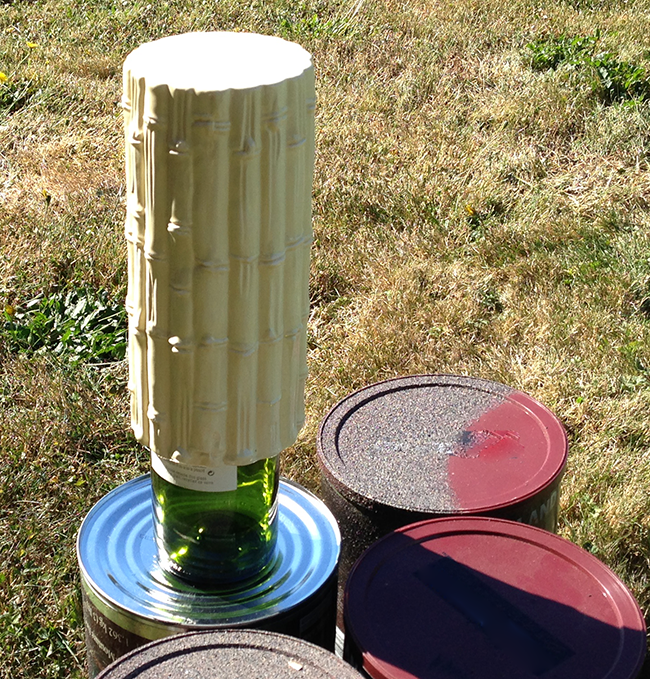 I had some leftover spray primer and white spray paint, so no new supplies were required. In fact, last year I turned another vase into a 1960s Mid-Century Modernist knock off, and wrote about it here. Priming was quick and easy, and didn’t take too long to dry. 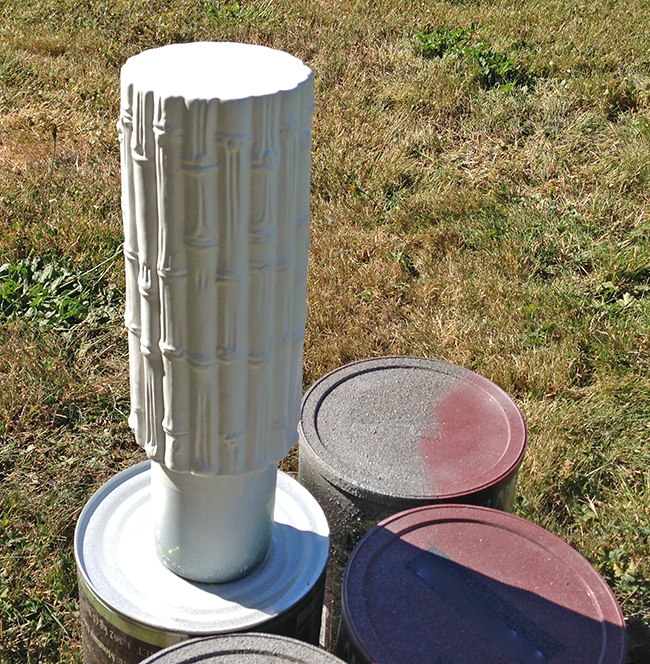 I gave the vase 2 coats of Painter’s Touch White Gloss. Oh, and before I got started I quickly gave the surface a roughing up with sandpaper, just enough so the paint would stick. I also gave the inside a quick coat. I bet you’re surprised I didn’t go all the way with the Hollywood Glam factor and paint this piece out in black instead! I’ll be honest, I thought about it, but I really like the details of the bamboo profile, and black would have shadowed the exact features I wanted to pop. Now I really love this vase, and have it sitting next to my last year’s knock-off! 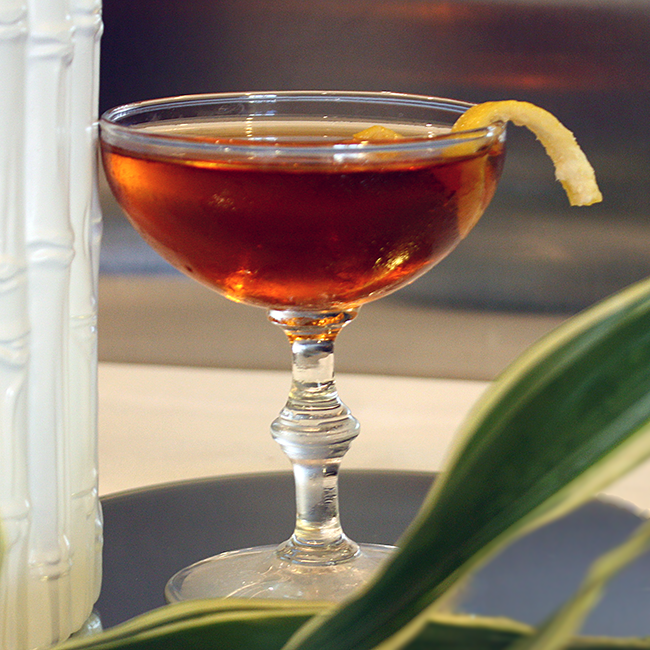 But rather than give you a glimpse of the two side-by-side, you might remember this Bamboo Cocktail featured a few posts ago. 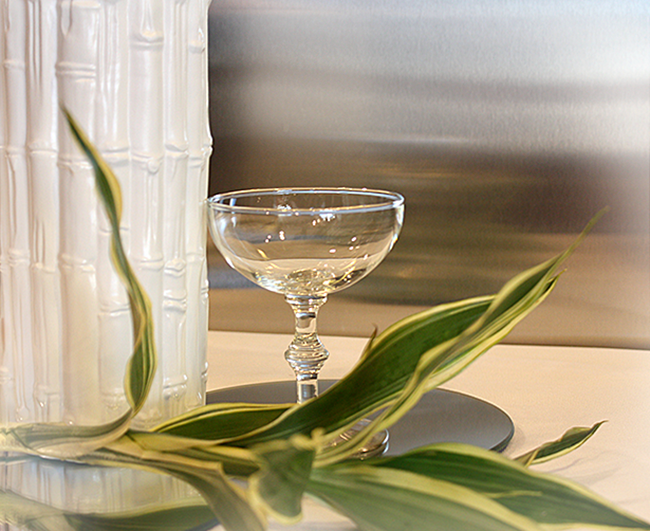 I like the pairing of the new glam vase with the Mid-Century bamboo coupe! Follow along to see how these pieces work their way into our next home. We’re thinking they have the right look! Do you have DIY knock-offs in your mix? And how about yellow? How does that colour fit? Photographs by Sheila Zeller. Please link and credit if you choose to use. Terrific! 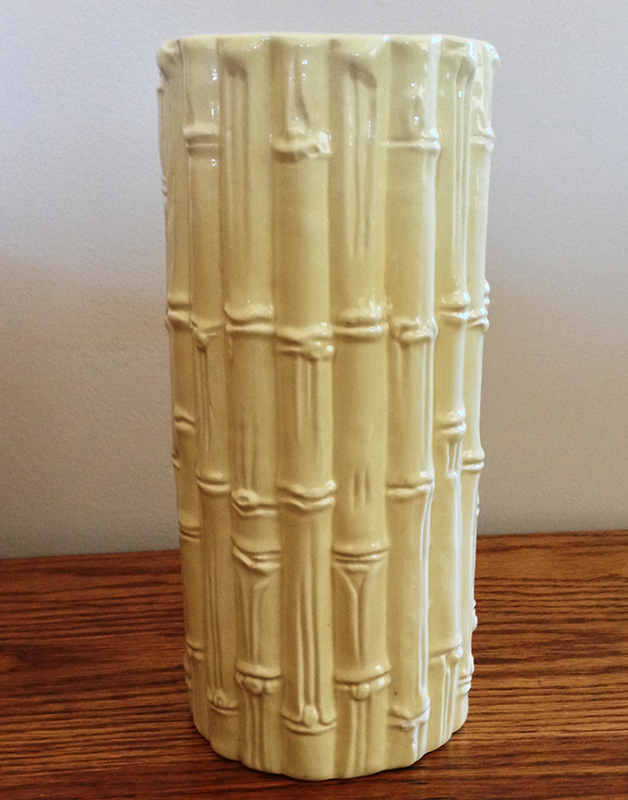 I have a real bamboo vase sitting in the garage that needs a touch of glam!! Thanks for the inspiration! 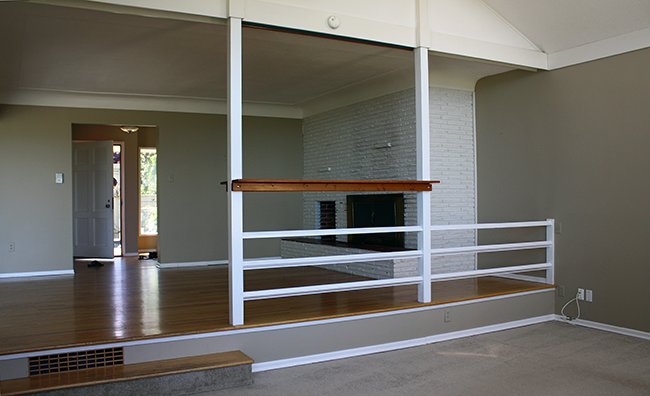 It’s going to look great in your new home – and sooo much better white!! Previous PostPrevious Thank You! You have Lightened Our Load! Next PostNext Well Now… How About These Vintage Glass Door Knobs!